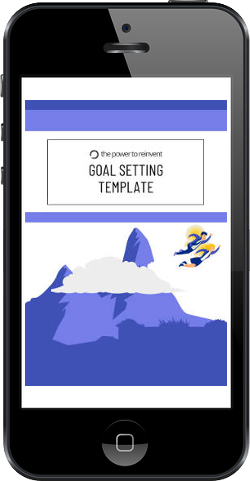 Get access to our five-page goal setting template and other exclusive resources NOW! Simply fill in your name and email and we’ll send you a link right away for you to download. Simply fill in your name and email and we'll send you a link right away for you to download.